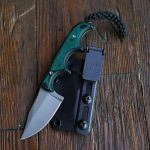 February 2019 is UltiClip EDC Month! 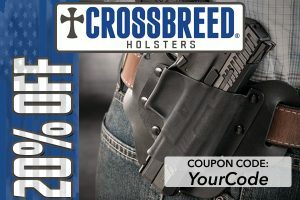 Every Order of UltiClip During the month of February includes a 20% Off Coupon to CrossbreedHolsters.com! As soon as you complete your purchase you will receive via email the special coupon code valid through March 15th! PLUS: Share a picture of your UltiClip EDC on Instagram or Facebook with the hashtag #ulticlipedc and tag @concealedcarryinc and @ulticlip and you will be entered into our Drawing! 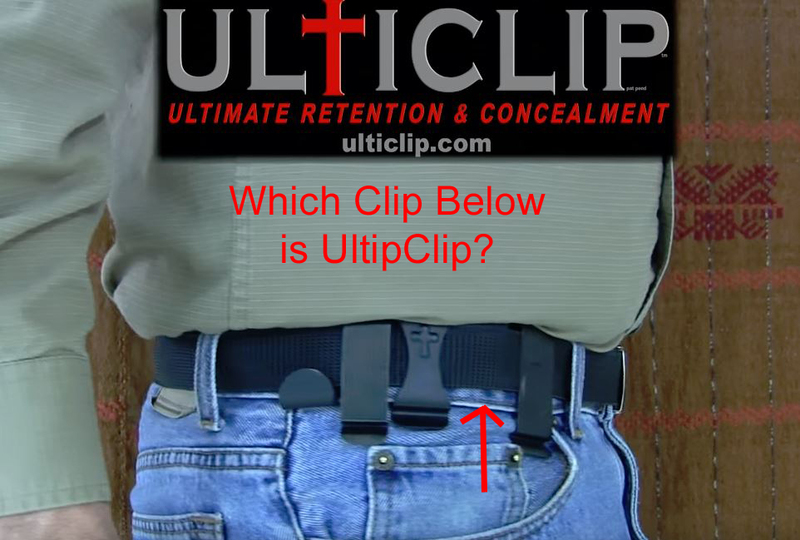 Replace your holster clip with ULTICLIP’s patented design to gain over 10 times the holster retention while increasing concealability. 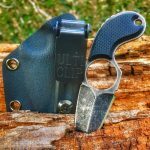 Greater retention means your holster is more versatile and can be used in ways previously unimaginable. Watch the video to see the differences. When it comes to concealed carry, not seeing is believing. A holster is only as concealable as its holster clip. 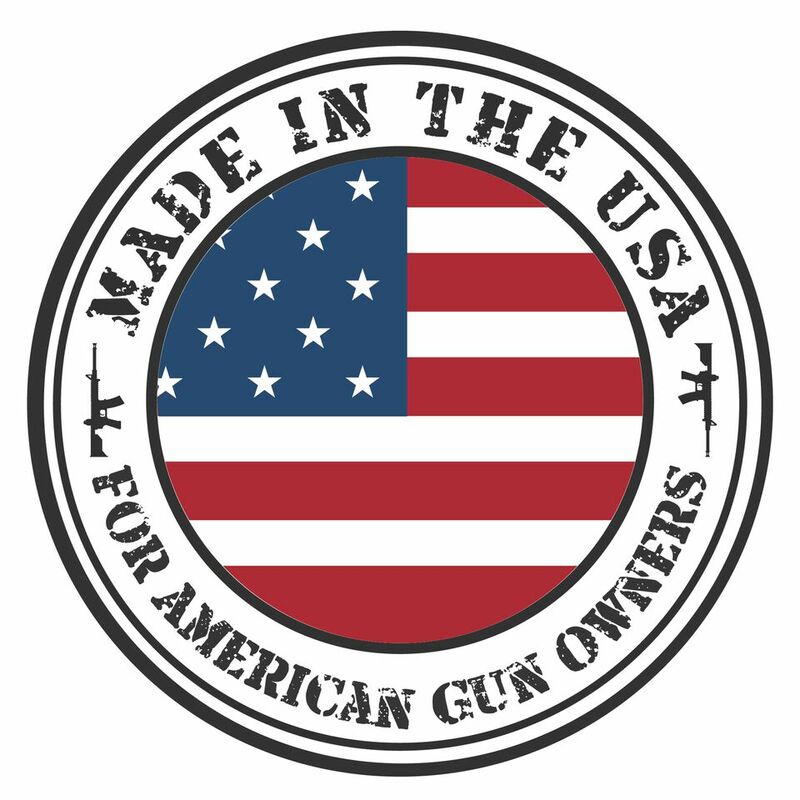 Whether you prefer to carry concealed because it’s discreet or for its tactical advantage Ulticlip is the right choice. 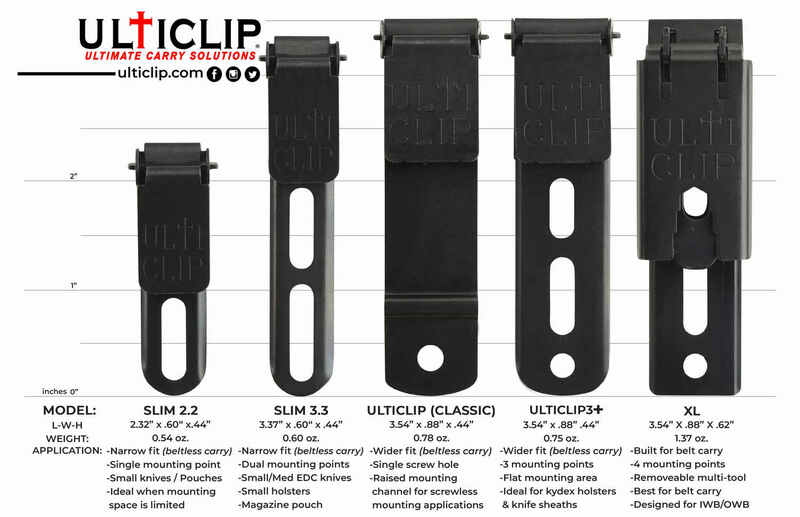 Our video shows just a few examples of Ulticlip’s versatility. Get Ulticlip and explore the possibilities.